Besides his Videos you will find a lot of articles and information on the topic. 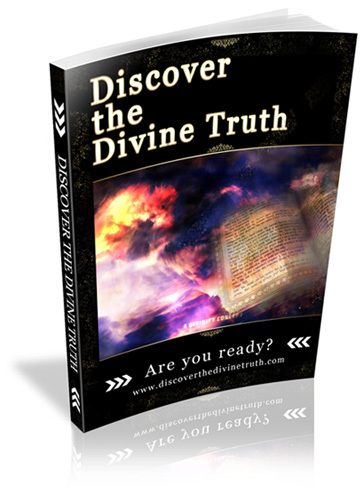 This is the new eBook cover for Discover the Divine Truth. The site is currently actively worked on to get the eBook published. You are currently browsing the archives for the Videos/Pictures category.